Over on NB, they have a POST A PICTURE OF YOUR PINT thread that is currently on page 104. 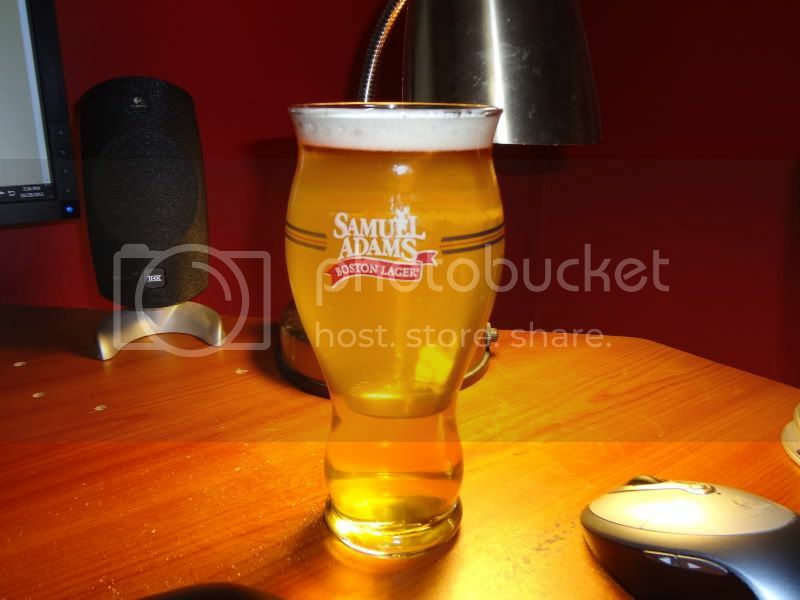 Lots of nice shots of beer over there and quite a few of the images have broken links because the thread has been around. Let's start one over here! I'll start. Here's a beer I was drinking last weekend. A "Munich Lager" made with 2308, Magnum and Hallertau. 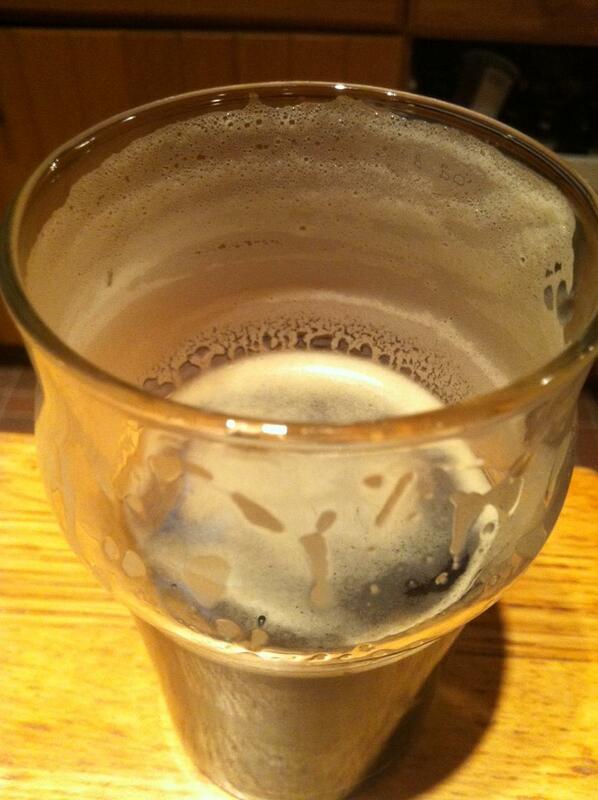 One of the pale beers I was able to get nice & clear. Anyone else care to post one? Edited by KenLenard, 03 July 2014 - 03:50 PM. This years Oktoberfest which is actually more like a Viennafest (a new beer style!). Ooh, that looks nice. Looks a bit like Jamil's Vienna. a very diff recipe from what I remember. this has a good amount of dark munich in it (that's what makes it kind of oktobefest like). This beer is 13 days young and super delicious. 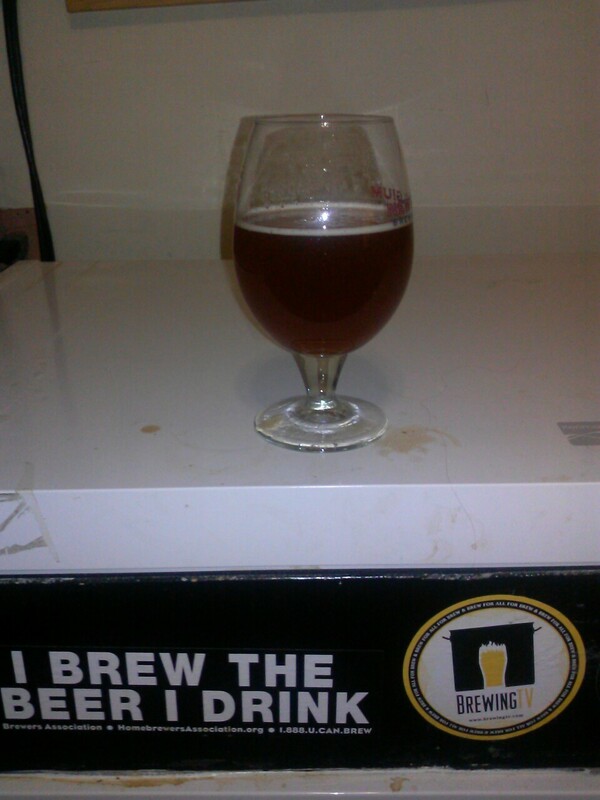 Its very similar to Gumballhead, only fresher. 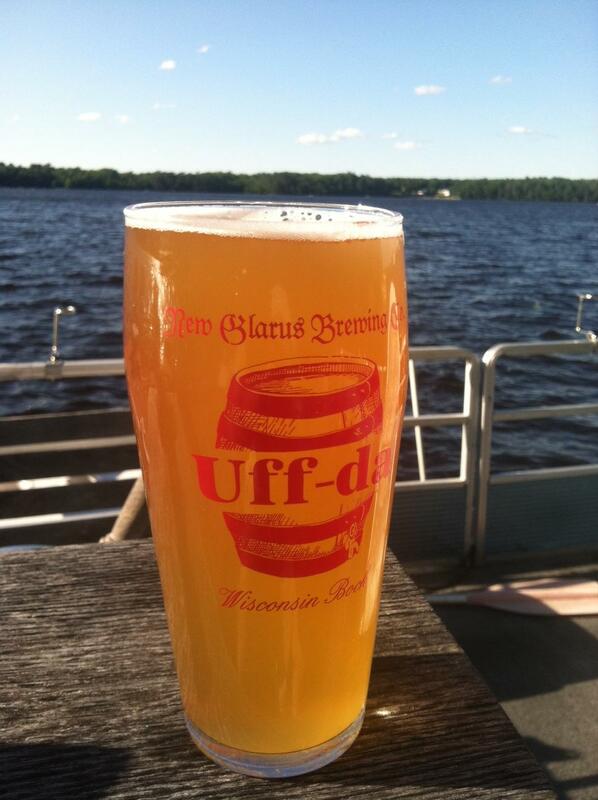 Perfect for a blue sky Wisconsin summer day on the lake. I've got 5 sibs and their families in town and it's going fast. 80g Amarillo Steeped in 165F whirlpool. 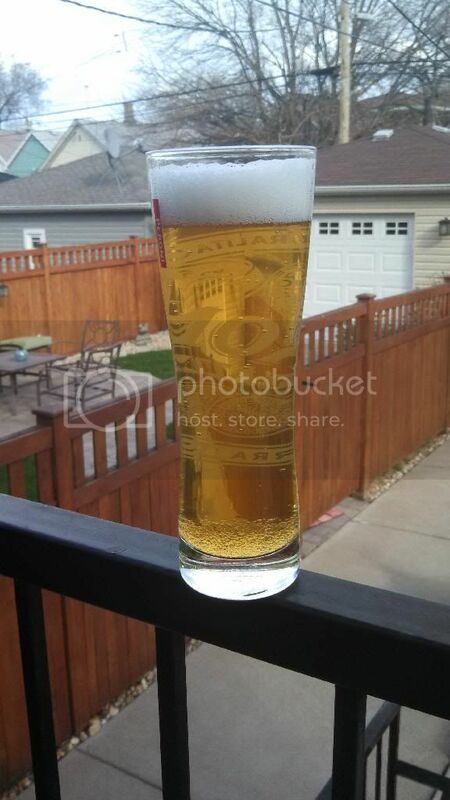 A classic American pils I brewed ~3 years ago, when we living at our last house. Need to make one again soon; i do recall that CAP was quite nice. Edited by KenLenard, 15 October 2014 - 08:03 PM. Probably posted this one elsewhere. Best milkshake head ever. Damn, Drez... that Nelson Wheat is a thing of beauty. And CWG... IIRC, that is your helles that you posted in another thread. Awesome! Thanks guys. I really love that Nelson wheat. Great summer beer.